Inflamed by jealousy, and on the brink of madness, Cain—firstborn among men—brutally beats his twin brother Abel to death. As the family struggles to believe God hasn’t abandoned them, Cain flees into the wilderness with the growing fear that murdering his brother might have birthed an unstoppable evil. Soon, all of life balances upon one perilous question: is the monster inside Cain the gateway to godhood or the end of mankind? 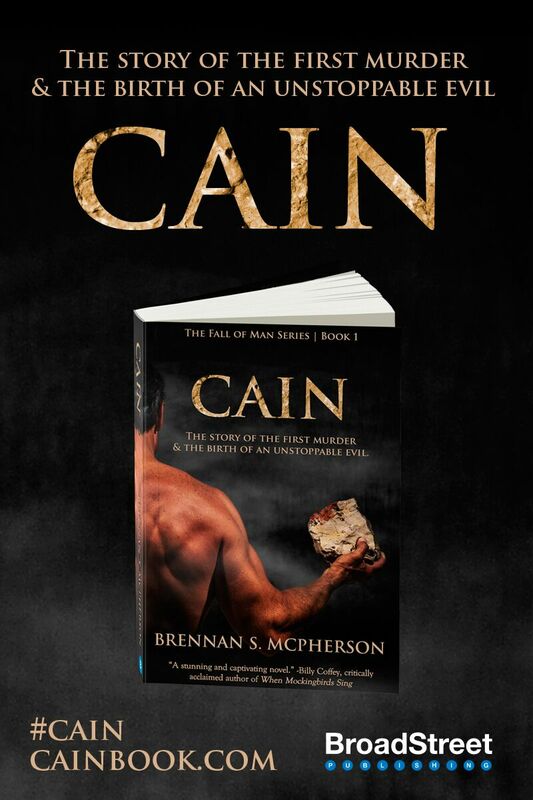 Cain is a daring, atmospheric novel by Author Brennan McPherson—the first in a new biblical fiction series based on Genesis 1–11—drawn with visionary scope, literary depth, and immense respect to the biblical text.